The Candy Store represents Production studios and commercial Directors. Luxtone Media has handled all of The Candy Store's marketing/branding services since 2002. 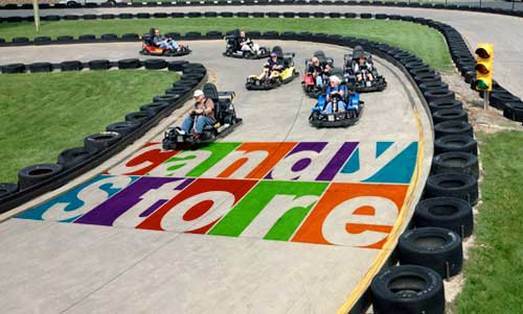 The time-lapse graphic became part of The Candy Store's ongoing marketing and was used on the company's site as a humorous device. Below are a few other examples of branded images used by the Client. To see more marketing projects produced for The Candy Store, click the link at bottom to visit the Marketing page under Visual Design.